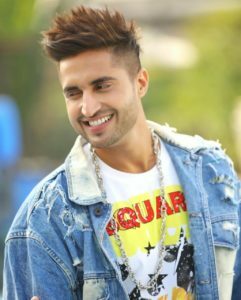 Jassie Gill learns Mandarin for Happy Phirr Bhag Jayegi! “I love working in Punjabi films and am grateful for the love I receive. Being part of Bollywood was a dream; the industry welcomes people with open arms,” he adds.